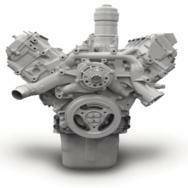 Colorado Engine specializes in the repair, maintenance and installation of precision remanufactured diesel engines for Ford Powerstroke, Chevrolet and GMC Duramax, and Dodge Cummins. All complete engines (longblocks) come with 1yr unlimited mile warranty All running complete engines (fully accessorized) come with 2 yr unlimited mile warranty. 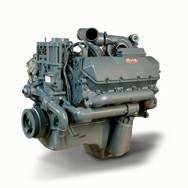 Click here to view a listing of Diesel Engines available. Note: if you do not find what you are looking for on this page, please call to double check as inventory changes constantly. Call for a quote! 303-425-0200 - Have your VIN number ready for the most accurate pricing.